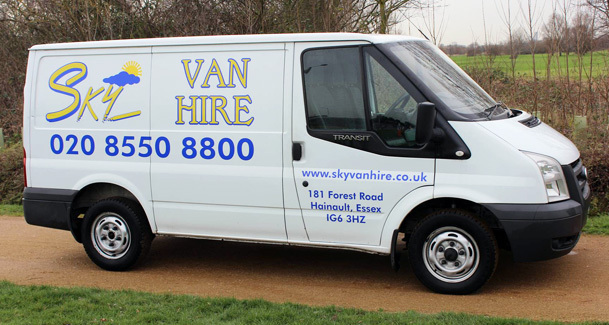 At Sky Van Hire, we take great pride in providing a highly professional service to each and every customer and have a great deal of experience working in the van hire industry throughout Essex, including Romford, Ilford, Woodford, Loughton, Redbridge, Chigwell and Buckhurst Hill. When this level of experience is combined with our customer focus and care, the van hire process will always run smoothly. The high level of customer retention and repeat business that our low cost van hire receives reflects this. 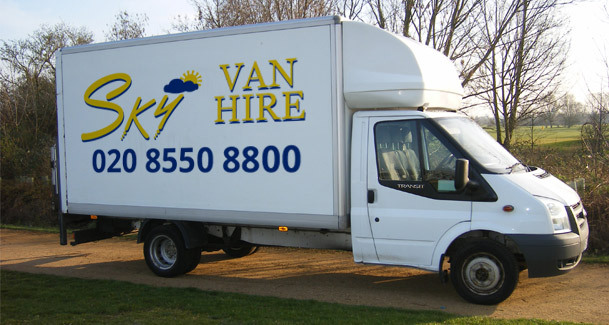 We specialise in cheap van hire. Our rental prices are always competitive, making sure that our company is up to date with what every other van rental team in the area is offering so that we can keep our prices at the great levels our customers are used to. With such a large variety of commercial vehicles for hire we are sure that the van you require will be available at a price to suit your budget. 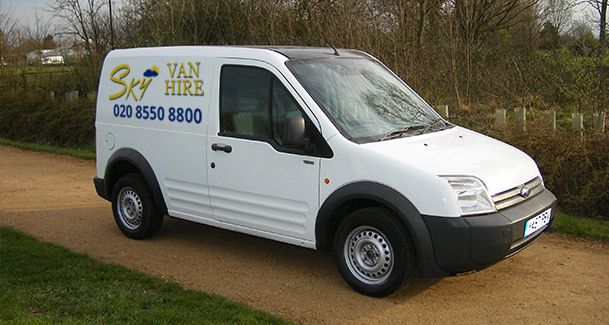 Transit van hire doesn’t need to be complicated. Just let us know what you’re looking for and we’ll help you find the van that’s best suited to your needs. And, with the most competitive prices around, you can be sure to find something – whatever your budget. So if you’re looking for a transit van hire company that offers great prices, top quality vehicles, and expert advice and guidance, look no further. 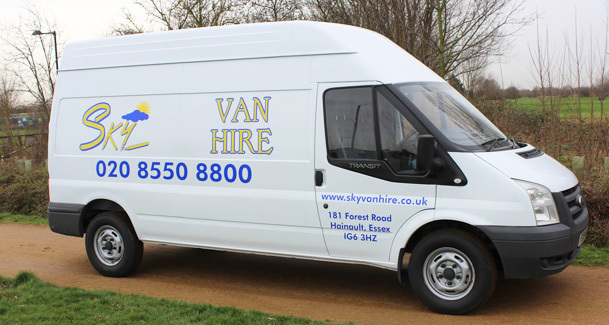 Call today to discuss your requirements for van hire in Romford or Ilford - our friendly and approachable team can answer all your questions and we enjoy talking to all customers or potential customers. To lease a van, discuss your requirements and arrange your affordable van hire in Essex, please give us a call, we look forward to speaking with you. 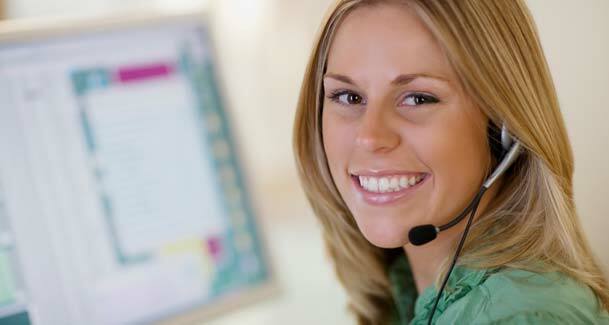 Our team are available until 8pm every day. Call now to book the right van for your needs. "Thank you so much for the excellent service when I hired a van last weekend to help my daughter to move house. The vehicle was clean and reliable and the gent I dealt with on the phone and in the office on collection and drop-off was helpful, efficient and friendly. Well done and long may your business prosper"
"I would like to thank you for your Van hire services. The vehicle that you supplied was in very good condition. You explained everything so clearly and simple. When I returned the vehicle you... took notice of me and my issues. I found this very personable. I have already recommended to you to three friends and two members of my family." "I just wanted to say a quick thanks for the van hire last weekend. Now I know this is what you do, - but it was made easier and hassle free by you guys. I would definately reccommend."